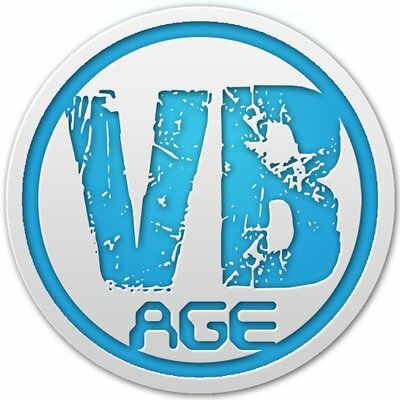 How to integrate Google Plus Login with my Android App? 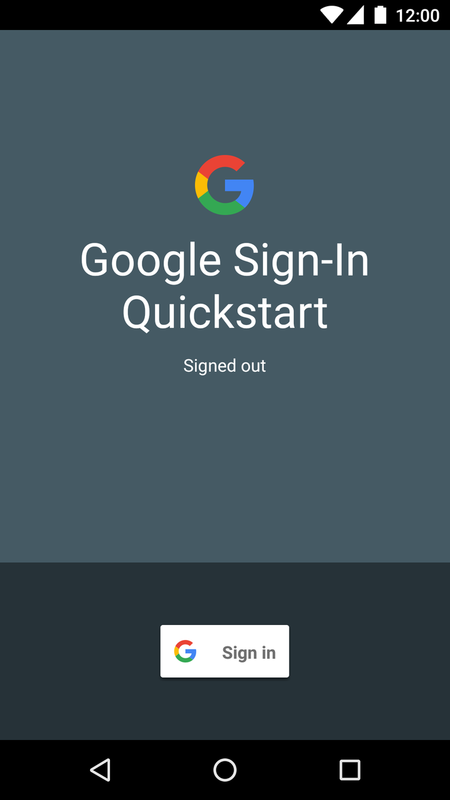 How to Start Integrating Google Sign-In into Android App. Google Sign-In manages the OAuth 2.0 flow and token lifecycle, simplifying integration with Google APIs. How can i integrating GooglePlus Login api with my android App? Google apis, requires google-services.json file to be placed in project’s app folder. Follow the below steps for google-services.json file. Java keytool can be used to generate SHA-1 fingerprint. Open your terminal and execute the following command to generate SHA-1 fingerprint. If it ask for password, type android and press enter. In the output you can notice SHA1 fingerprint. click on Get A Configuration File button. This will redirect you to a page where you can choose the project and package name. project level build.gradle and add ‘com.google.gms:google-services:3.0.0’ class path to dependencies. Now open MainActivity.java and do the below modifications. The code is self explanatory and very easy understand. > Create the GoogleApiClient instance in onCrate() method. > signIn() performs google plus sign in, signOut() logs out user from google account and revokeAccess()completely revokes the access from google plus. > onActivityResult() is called whenever user returns from Google Login UI. > In onStart() method, checked for cached google sign in session and appropriate UI is displayed. > handleSignInResult() handles the google plus profile information upon successful login. > updateUI() toggles the UI by showing / hiding the appropriate buttons and text views. In the Latest Version of Android Studio, many things got very easy by its own Like using Firebase easy way to Integrate Google you have to follow just a few steps and some code have to copy paste in your login Activity your Google Login Integration has been complete very easily. Connect your app to Firebase > Connect to Firebase it open a dialog box choose existing or create a new project on firebase from Android Studio. Add Firebase Authentication to your App > when Connect with Firebase just click on it and sync your project it will Add required dependencies automatically. Just sync your Project now and go to Firebase Console and find your application name in the grid open App. Select Authentication left the menu and go to Sign-in method Google enable Switch button and save everything as it is come back in your Android Studio project and Start coding part now. so everything is set now Run your Android Application your Google Login API is working Now.